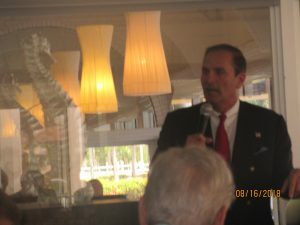 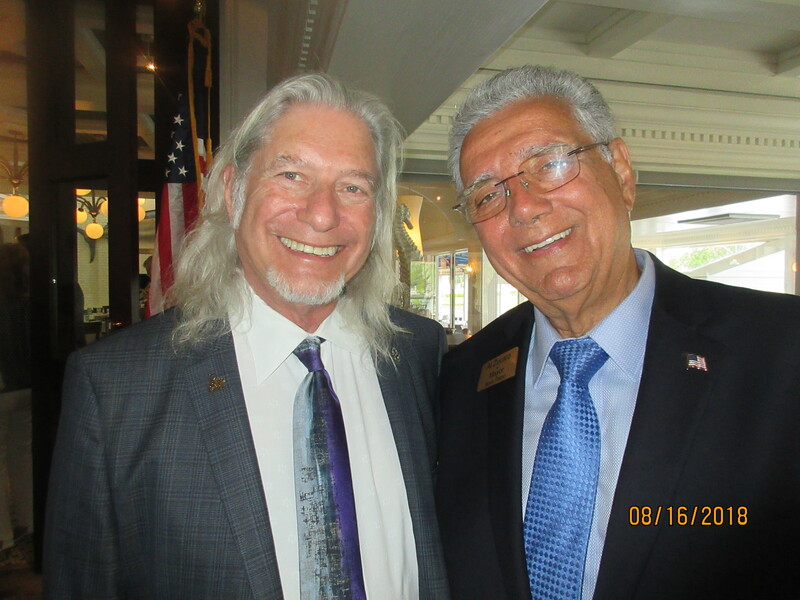 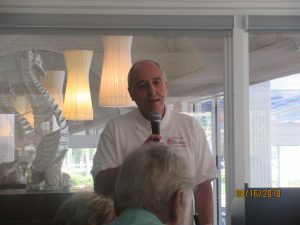 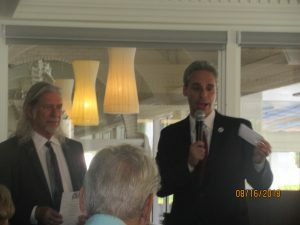 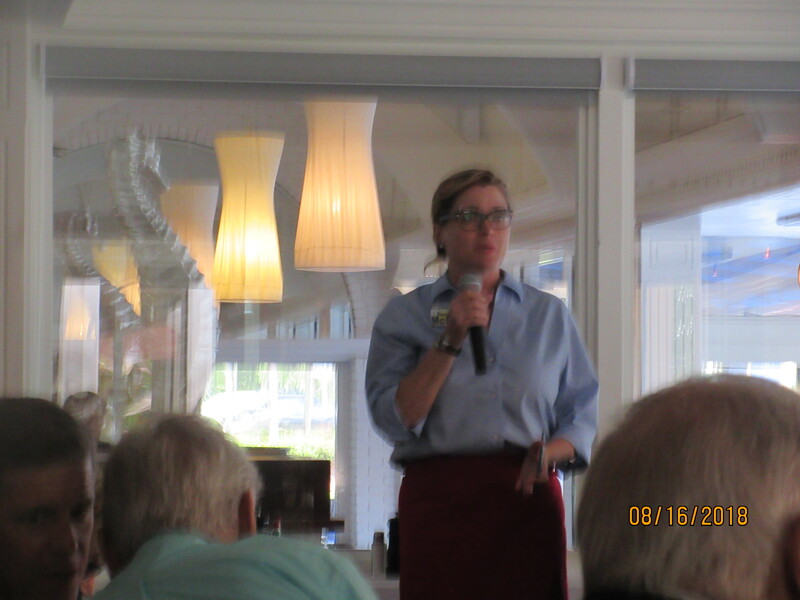 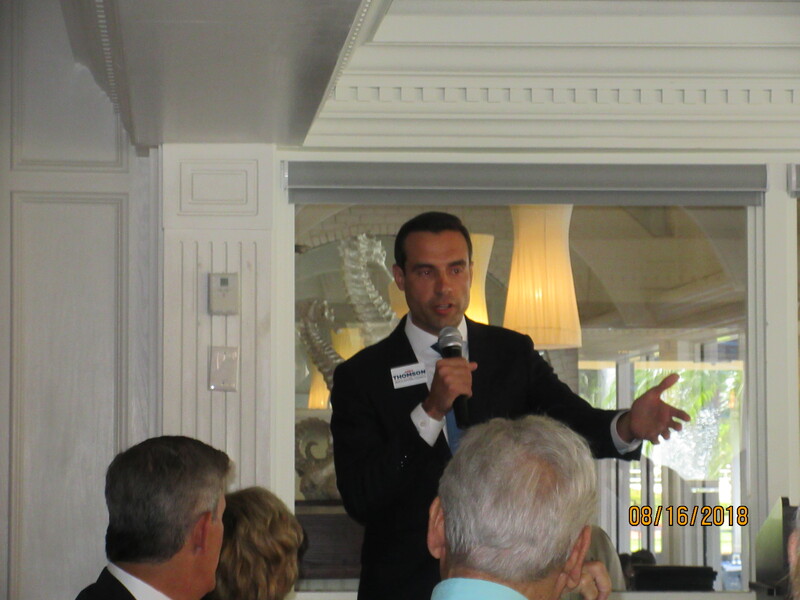 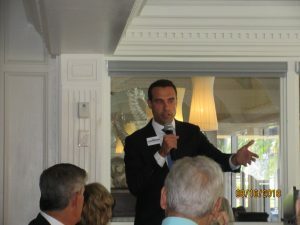 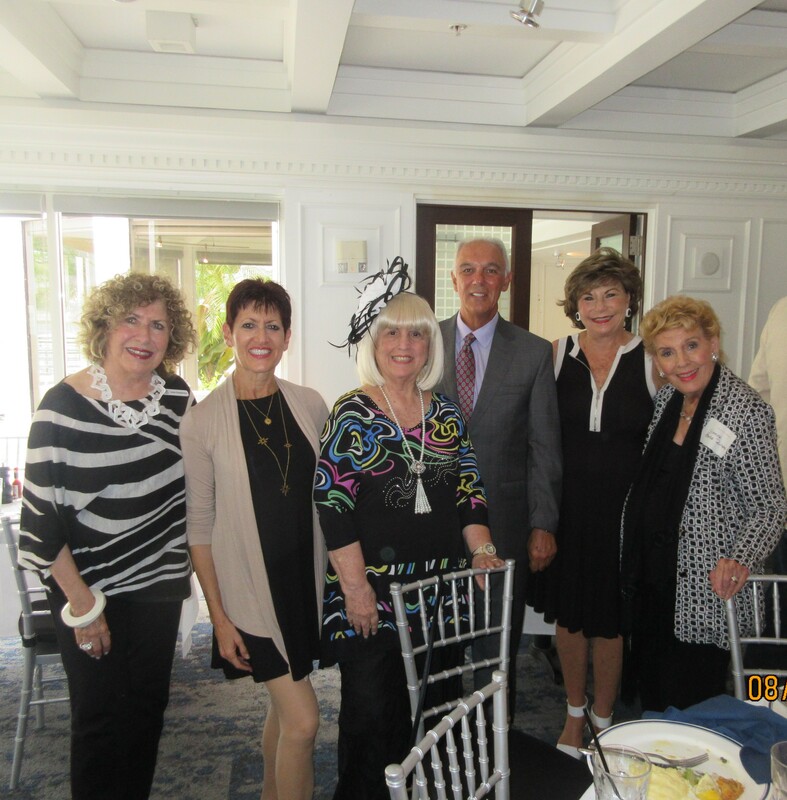 The Tiger Bay Club had two luncheons this month, one with speaker Jeremy Ring who is running for CFO of Florida and a Candidate’s Forum this week with Mayoral challenger’s, Interim Boca Mayor, Scott Singer, Al Zucaro and Bernie Korn and City Council candidates, Kathy Cottrell, Tamara McKee and Andy Thomson. 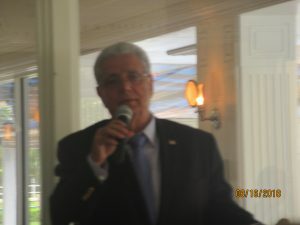 Also joining the group, Mike Caruso, who is running for State Representative. 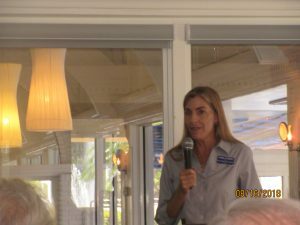 A large turnout came to hear what they had to say about improving the quality of life in Boca Raton Most spoke about curbing the vast amount of building in the city limits. .
CHARLOTTE BEASLEY - i AM A RETIRED REALTOR FROM MONTVILLE, NEW JERSEY WHERE I SOLD HOMES FOR SEVERAL PROMINENT BUILDERS. I MOVED TO BOCA RATON 20 YEARS AGO WHEN I MARRIED MY HUSBAND, ROBERT BEASLEY. 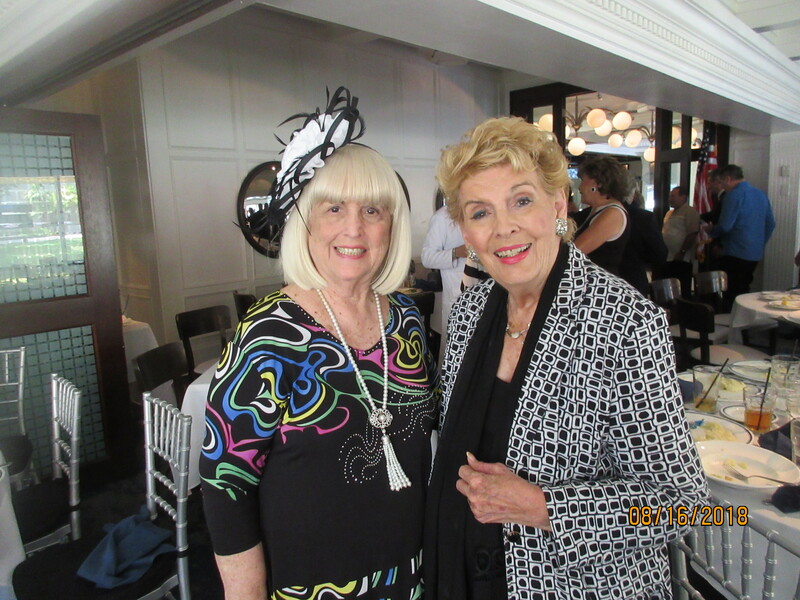 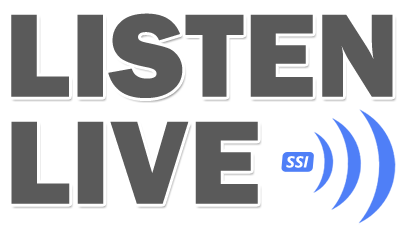 I AM A FORMER REPUBLICAN EXECUTIVE COMMITTEE MEMBER, BLACK HAT DIVA LEADER AND RECENTLY RAISED FUNDS FOR THE LYNN CANCER INSTITUTE FOUNDATION. IN MEMORY OF MY LATE HUSBAND, ROBERT BEASLEY I AM A MEMBER OF JAFCO, JEWISH FOSTER CARE, AND SUPPORT SEVERAL LOCAL CHARITIES IN OUR AREA.